Sven Začek - Spring is here! Last weekend there was still a lot of snow, but now melting is really speeding up and open bogs are ready to be lekked on. 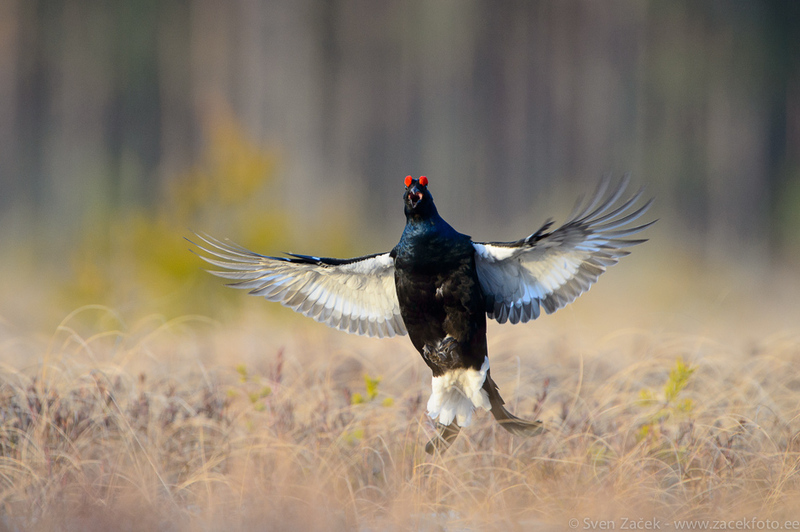 Black grouse males don’t need a second invitation as they have started their annual show for females. Photo info - Spring: : Nikon D4 + Nikkor 400mm F2,8 VR + Nikkor TC-20EIII. F5,6, 1/1000, ISO 1600.